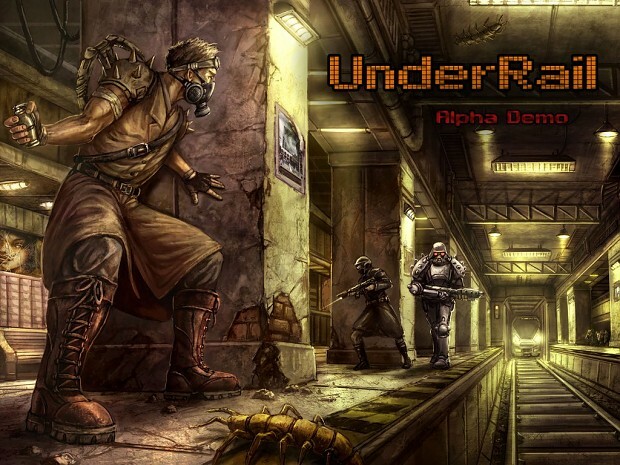 Underrail is an old school turn-based isometric indie role playing game that focuses on exploration and combat. It's inspired by western RPG classics such as Fallout, Arcanum, Neverwinter Nights and System Shock 2. This demo showcases a number of starting areas of the game. It should provide for a couple of hours of gameplay. Ok, I fixed it. Admin privilege + XP service pack 3 comparability mode did the trick. Admin privileges should do it, you shouldn't have to set compatibility mode. I tried once just with just admin privilege, and that worked too. This looks great! will give it a try. Looks pretty darn awesome already. Really looking forward to the full game. This is a game truly impressive and I think it will be a future hit! Come on guys! Go on steam to vote. The game will be available on Desura too ?